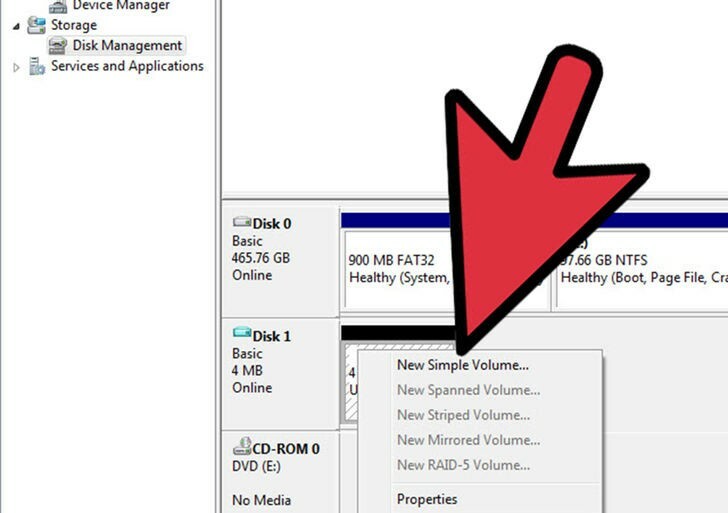 This is a simple guide to create VHD in Windows. 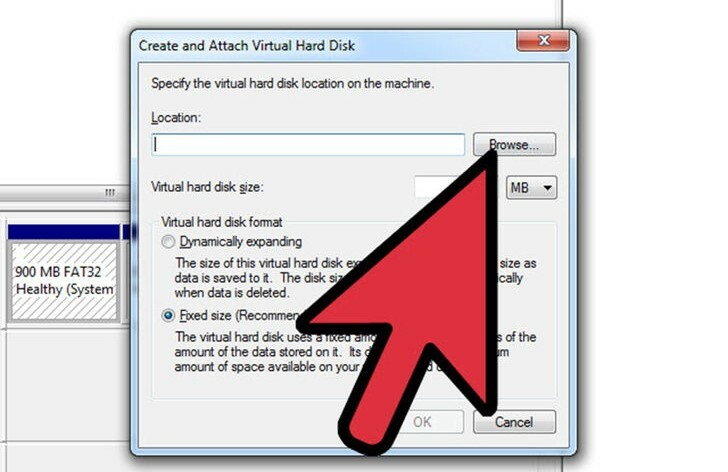 VHD (Virtual Hard Disk) is a file format which represents a virtual hard disk drive (HDD). 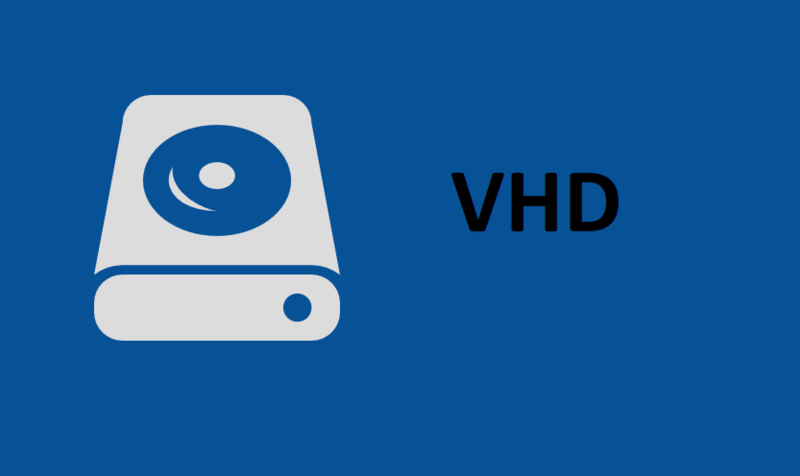 VHD creates extra storage space for encrypting data or loading Operating System. 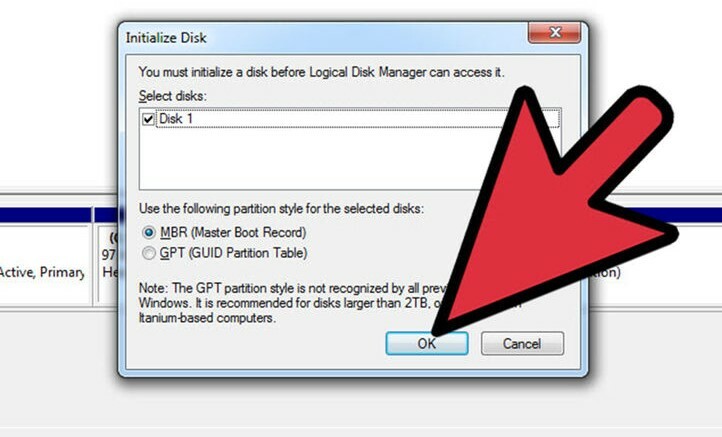 It is the easiest way to hold backup, install an extra operating system for testing without partitioning your hard disk or perform similar functionalities. 2. 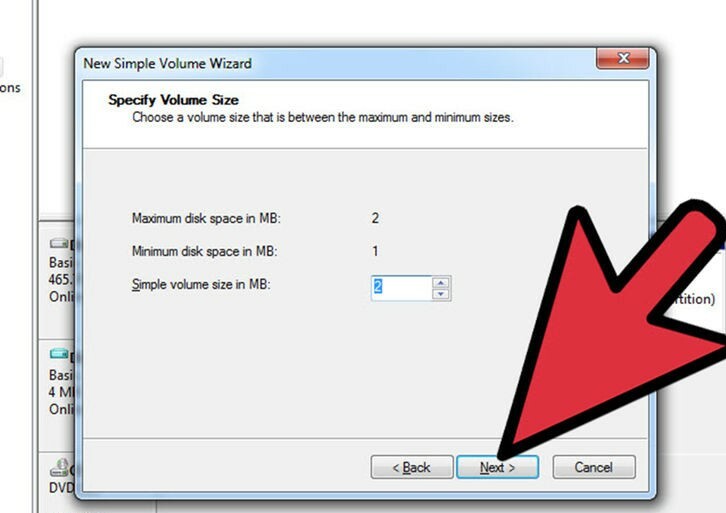 Click ‘Browse’ to select a folder in which you want to allocate space to VHD. 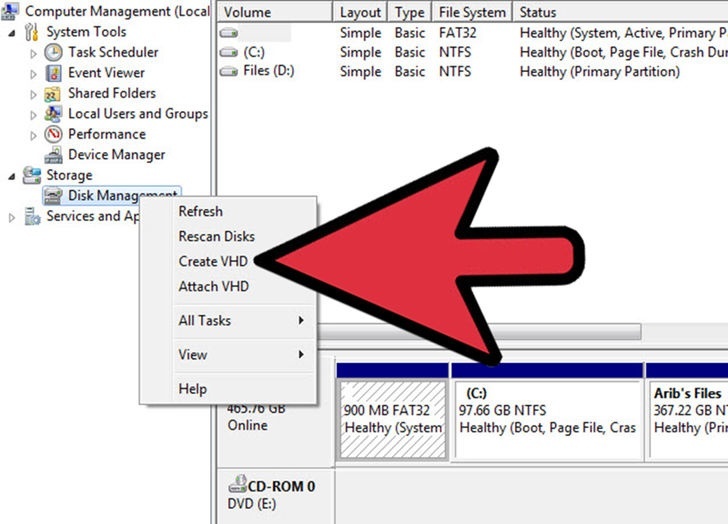 Now select the memory to be assigned to VHD folder. 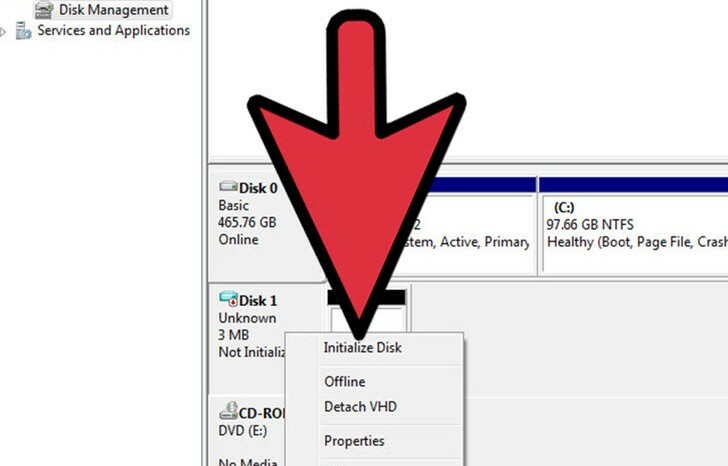 Click OK for initializing the VHD. A wizard appears after this. 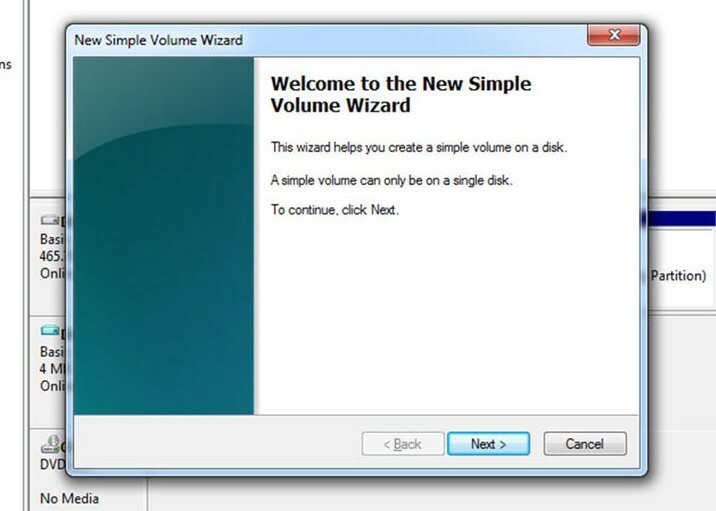 Follow the instructions that keep coming in the wizard. When the entire process gets completed, a new VHD is created which can be used for data storage. u6uXON This site was how do you say it? Relevant!! Finally I ave found something that helped me. Kudos!